If you've been around the blog world for a while, you probably have come across a Project Pan series or two before. (Previous posts can be found here.) For those who don't know what Project Pan is, this is what it is about: basically, you go on a no-buy or low-buy until you use up the things you already have. I'm sure everyone has experienced that point where your bathroom or vanity is overfull of half-empty products, and yet you keep on buying more. The idea behind Project Pan is to (a) finish using the products you already own (or, if you hate them, throw them out!) and (b) not buy products that you already have. So I will be repurchasing things I finish, or buying things that I still need, but no more wasting money on things I already have in my collection. 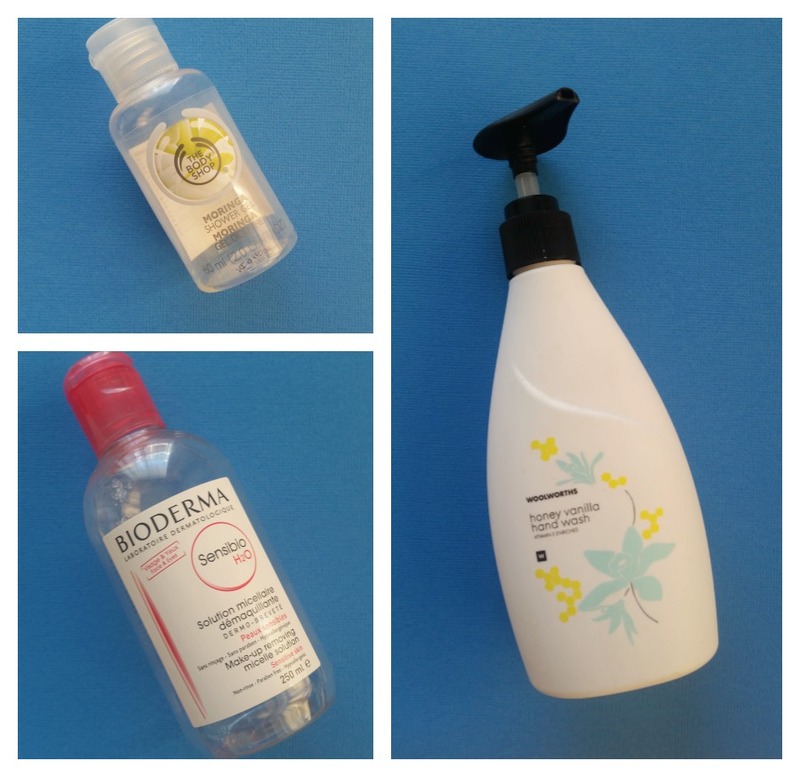 Bonus: who doesn't find empties posts deeply satisfying on some level? Will I repurchase? Yes - I received this one as part of a gift but Shea is one of my all-time TBS faves. Will I repurchase? Yes. Ignoring the "gel eyeliner" claims, this eyeliner has decent staying time even on waterlines and I quite enjoyed the gunmetal shade as a less intense option to black. Will I repurchase? 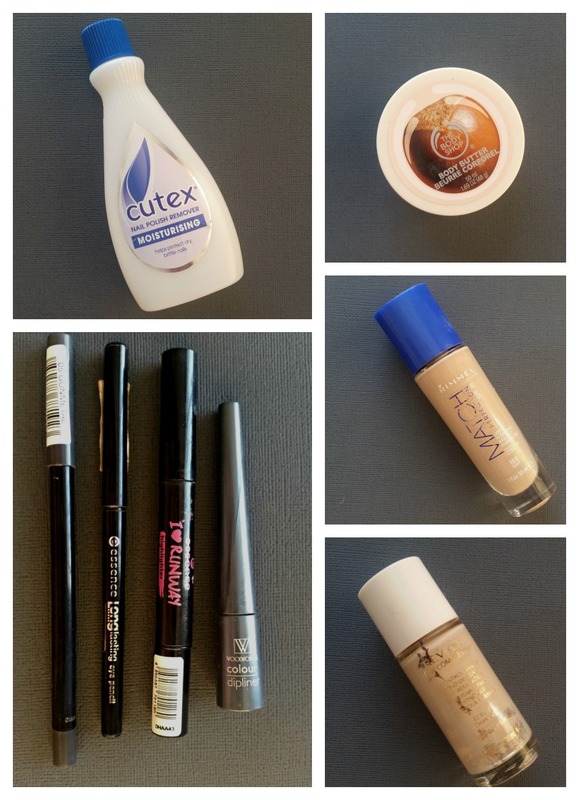 Yes - this is my all-time fave for lining upper waterlines. It lasts admirably well and has good pigmentation - and for less than R30! Will I repurchase? No. From an Essence range from long long ago, I picked this up on a whim as my first dip in the highlighting pool. Although it was mediocre, it did set me off on a strong love affair with highlighters! Will I repurchase? Absolutely. A great foundation with good coverage and staying power that feels very comfortable on my skin, and for a decent price as well. The lightest shade, Ivory, matches my skin tone well without being too dark or too orange/pink. Will I repurchase? No, because my skin's needs have changed (no longer crazy oily, yay!). Will I repurchase? Maybe, if I find I need a brow gel again. At the moment, my brows are a lot more groomed and frankly, I'm too lazy for brow gel every day. This one has gone a little skanky from brow powder so I've decided to chuck it as I haven't used it in months. Will I repurchase? No. This mascara was a fun gimick but not an essential. And I'd much rather buy mascara when I pop into Clicks than bother with ordering from Avon. Will I repurchase? 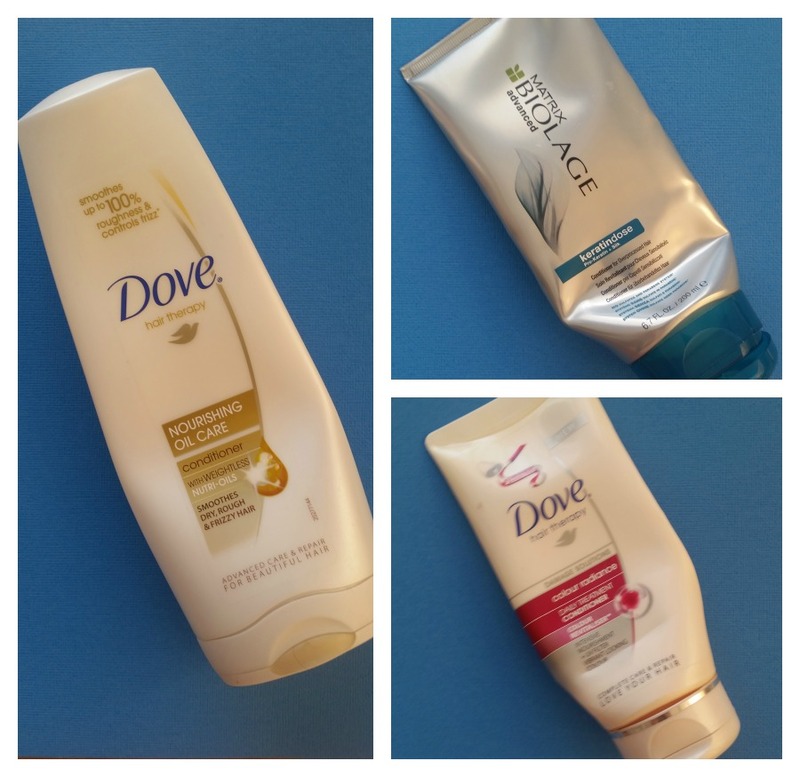 Yes, I'm always happy with Dove's conditioners. Will I repurchase? No. It was an excellent conditioner, but is priced out of my current budget. Will I repurchase? Yes. In fact, this one I have already repurchased as a replacement. Will I repurchase? Yes, the Moringa scent is just heavenly! Will I repurchase? No, not for a while. I love this product so much, but the Garnier alternative is about 90% as good for a fraction of the price so I'll be sticking with that for now. Will I repurchase? Maybe. This hand wash has a very pleasant scent and the large bottle lasted for ages, so it's pretty good value for money. Ok, phew! That was a lot! I'm pleased to see that I've past the two-thirds mark of my goal to pan 100 products in a year. Let's see if I can get there by May!